With MIUI 9, Xiaomi sticks to its pledge to offer users more power and performance. With every rollout, Xiaomi adds more to user’s software experience with the brand phones. The latest ROM isn’t any excerption either. Xiaomi claims that ‘MIUI 9’ comes with double speed what MIUI 8 carried. With MIUI on board, Xiaomi has brought a host of new improvements and additional features to its built-in image editor app. 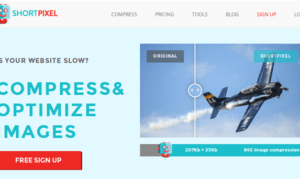 Now users could make changes to images without fearing image distortion or image quality loss. Another noteworthy and most anticipated feature that MIUI 9 offers is ability to wipe out the objects off your pictures that you don’t want to see. 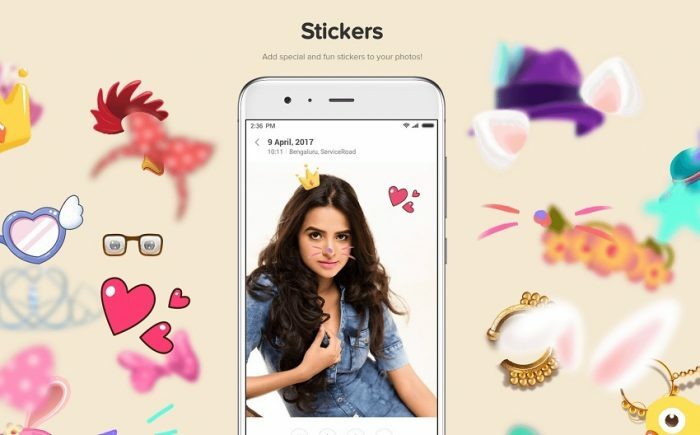 Furthermore, with the latest version of MIUI, the Xiaomi has launched new set of stickers to enlighten your creativity. With MIUI 9, Xiaomi’s file sharing app MI Drop comes in a new Avatar. 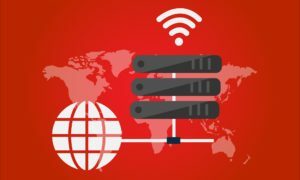 The file sharing behemoth MI Drop will now be available as a standalone app that users can download from Google Play Store. 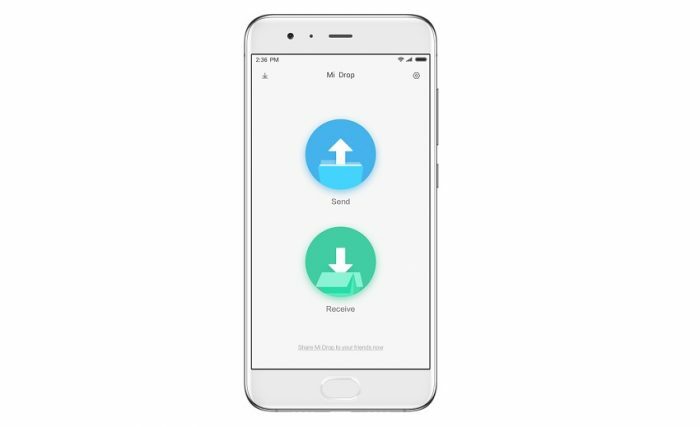 MI Drop has been a key feature of MIUI that helps users to share big files easier. Being the staunch Xiaomi user, I always loved the MIUI themes. I could throughout the browser through themes gallery to find a theme to adorn my MI phone. Thanks to MIUI 9 which has brought even more trendy and customizable theme to decorate my phone. 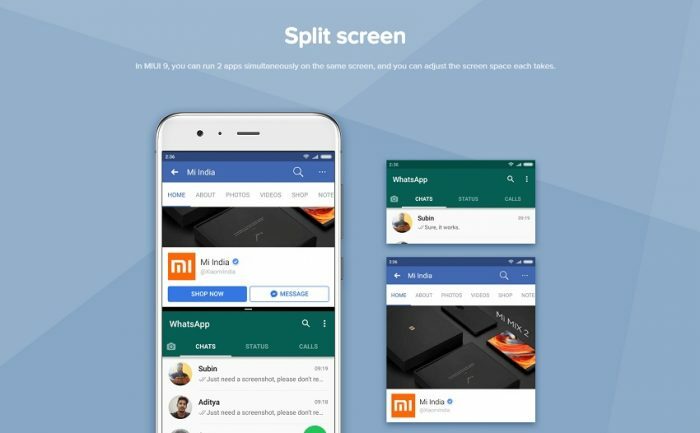 With MIUI 9, Xiaomi addressed the biggest annoyance of the users and that’s not being able to pursue multiple apps on a single window. Since the latest ROM is Android Nougat based, it’s now brought multi-window mode for the users. 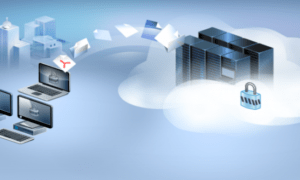 That means, users can operate two apps on the screen simultaneously. 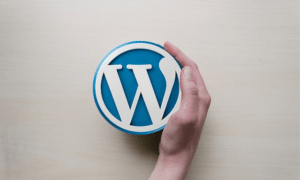 Meaning, visiting a web page and drafting an email at the same time is possible now. If finding picture in phone gallery is a daunting task for you, MIUI 9 has a remedy to this. With this latest MIUI ROM, users can easily find the images by describing what they are looking for. What was the biggest turn off with older MIUI versions in regards to Notification bar? It was inability to deliver expanded notifications and let users interact with them, similar to stock Android. That’s now changed with MIUI 9. 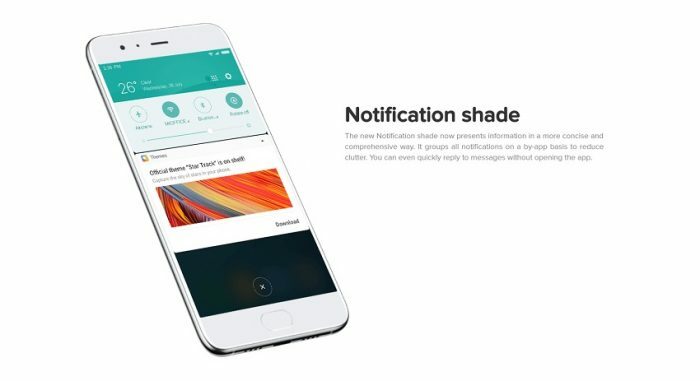 Users can now interact with the notifications without having to open them. For example, you can now reply to a WhatsApp message directly from a notification. 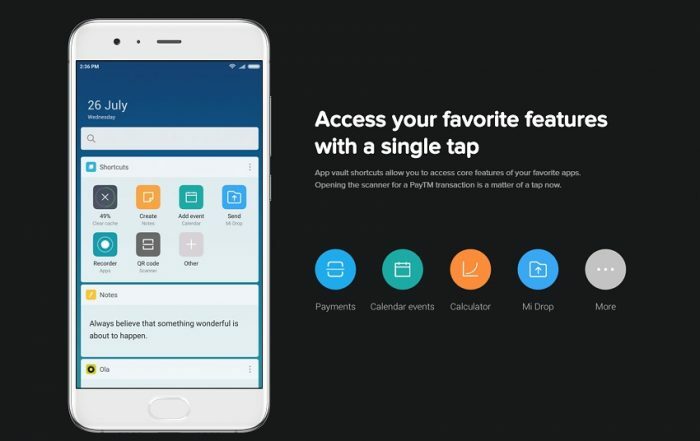 MIUI 9 brings with it a new innovative app vault that you can use to store shortcuts of more frequently used apps. Similar to OnePlus’ Shelf feature, the feature enables users to access their most-used apps with a single tap. MIUI 9’s smart app launcher helps users search and access information about the text or image they select while browsing.